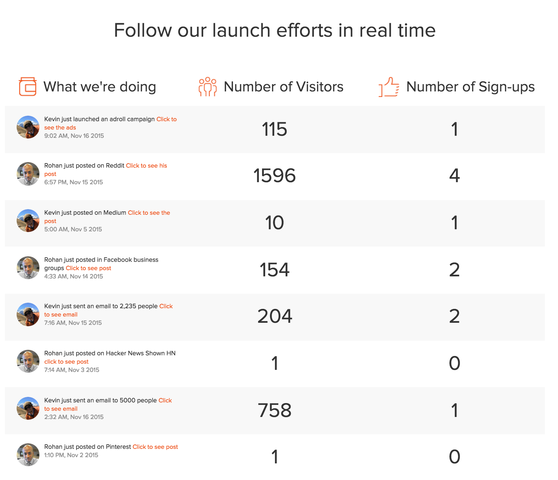 200 Users in 2 Weeks, How We Launched And What’s Next. 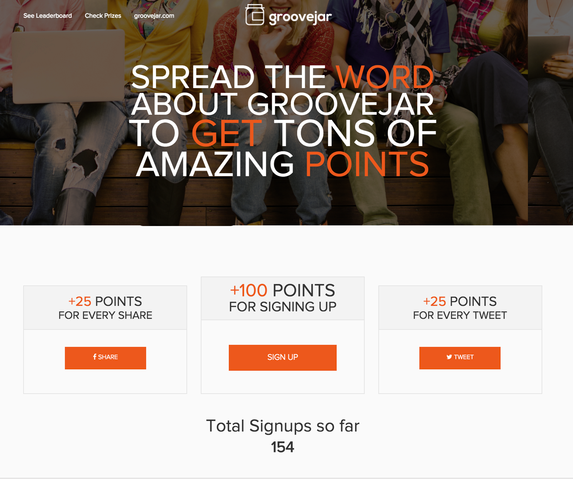 First, a little backstory on GrooveJar. It was just 6 months ago when we really wanted to build GrooveKudos and GrooveHype for our company WetShaveClub as we set out to double our conversion rates. So we set out to find an awesome developer, and got to work! GrooveKudos was up and running in two weeks, and when people started to want their own GrooveKudos, we decided we’d make it into a small SaaS business. 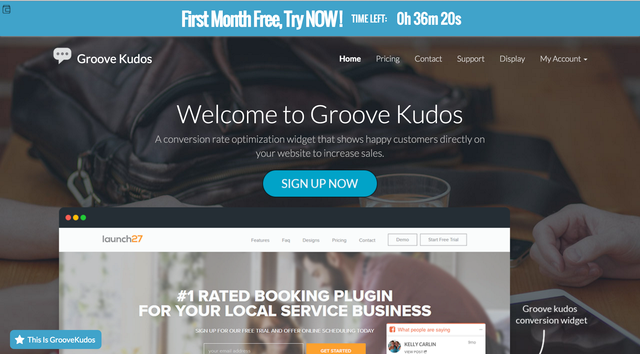 Things quickly changes as we decided we wanted to built GrooveTimer, a bar to collect emails with a built in count down timer to increase urgency and get our site visitors to take action right then and there. GrooveTimer started to collect 40-50 emails a day for us. We knew we were on to something. Then we built GrooveExit, a pop up that triggered when people were leaving. We needed a better solution that creating a different site for each app. As our apps started to build, we figured the best way would be to just build them all in one place, instead of each app being it’s own little SaaS business. That’s how GrooveJar got started. All the apps, for one simple price. The coolest feature by far was that you could see in real time how many visitors and signups we were getting and from where, and also a link to see what exactly we did at that source. Each link had it’s own unique tracking code so we could do this. Two weeks post launch, we are left with roughly 200 users, or $10k in MRR (monthly recurring revenue.) 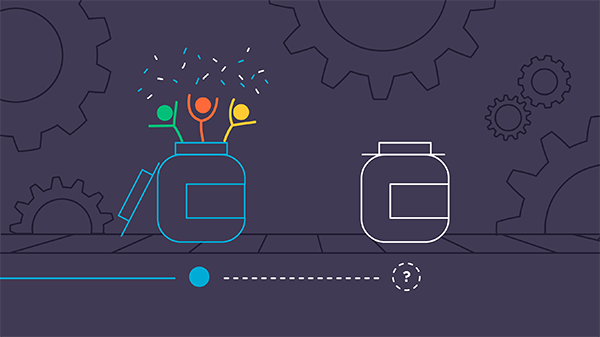 Which covers all design and development costs, hosting, and other GrooveJar expenses. In the next two weeks, we’ll be finishing our new dashboard and work on making the backend as easy to use as possible.